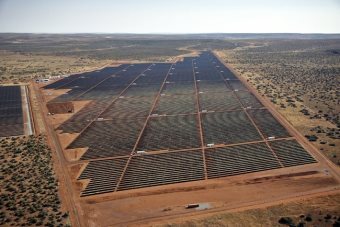 AFRICANGLOBE – International bid for the construction of six mega solar projects costing about 800 million US dollars is going to be issued soon, according to Ethiopia’s Ministry of Finance of Ethiopia. The total projects to be constructed by Public Private Partnership (PPP) are reportedly 16 and bids have been prepared for the six mega solar projects. Speaking to journalist today, Finance State Minister Teshome Tafesse said feasibility studies for all the seven hydropower, six solar and three road projects were conducted and both local and international companies invited to bid for the solar projects. The solar projects will be implemented in Oromia, Tigray, Afar and Somalia regional states, it was learned. According to Teshome, a governing board comprised of seven members from public and two from private sector has been established to enforce the PPP Proclamation and facilitate the identified projects. Since it has become very difficult for the government to meet the growing demand for infrastructures through public organs alone, it is highly committed to consolidate the PPP framework, he said.